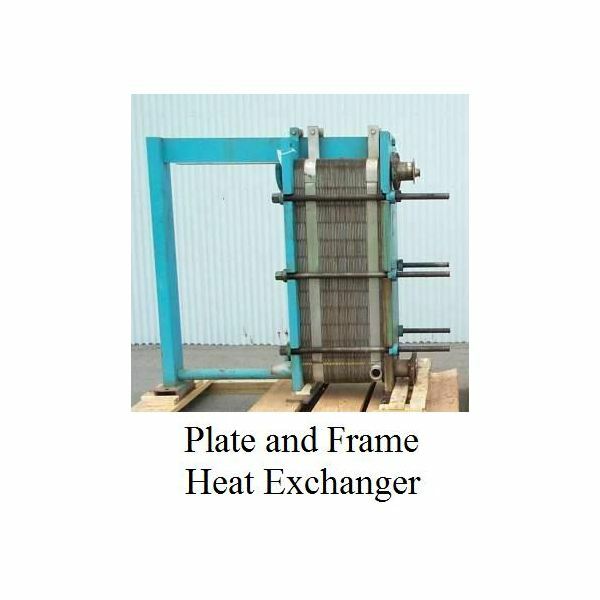 The plate heat exchanger is also known as a plate and frame heat exchanger or flat plate heat exchanger. In plate heat exchangers, heat is transferred from one fluid to another through a flat metal heat exchanger plate, instead of through a heat exchanger tube wall as with double pipe or shell and tube heat exchangers. There are both advantages and disadvantages of the flat plate heat exchanger, which will be discussed in the following sections. adjacent plates. The flow pattern is set up so that the hot fluid flows between alternate spaces between plates with the cold fluid going through the other set of spaces between plates. 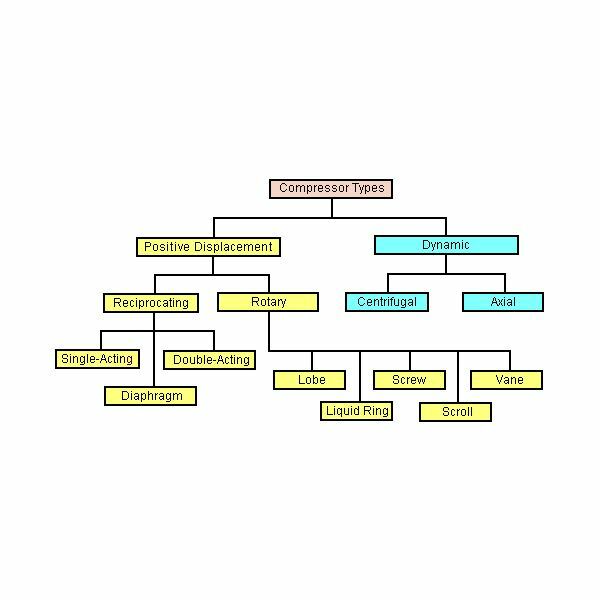 The general configuration and flow pattern is shown in the diagram at the left. Plate and frame heat exchangers can be taken apart for cleaning as indicated in the diagram. Gaskets are used between plates to provide a seal. A picture of a flat plate heat exchanger that is assembled and clamped together is shown at the right. A flat plate heat exchanger (plate and frame type) has the following advantages over the widely used shell and tube heat exchangers. 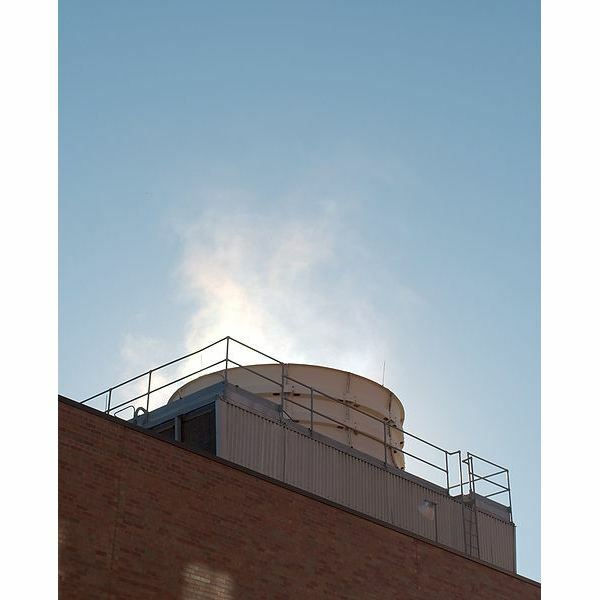 High value for overall heat transfer coefficient, U – For the same two fluids, a flat plate heat exchanger typically has a U value much higher than either a shell and tube heat exchanger or a spiral heat exchanger. Easy maintenance and cleaning – The fact that a plate and frame heat exchanger can be taken apart as discussed in the previous section, allows for easy cleaning and maintenance. 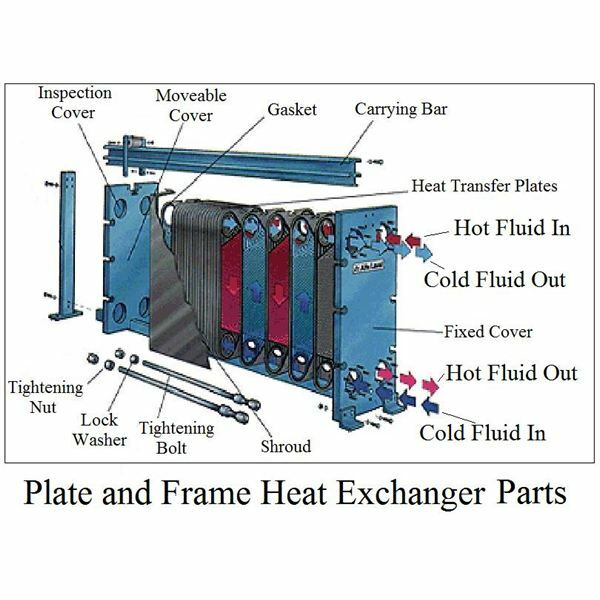 A plate and frame heat exchanger can be designed to allow for easy addition or removal of plates to expand or reduce its heat transfer capacity. 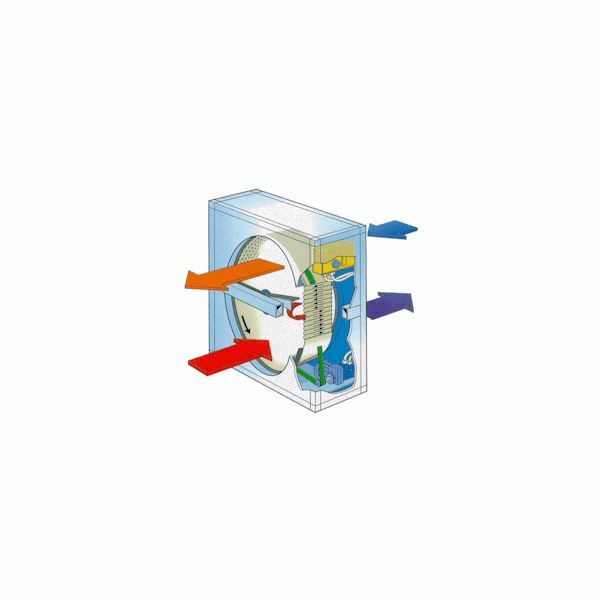 Temperature control – A flat plate heat exchanger works well with small temperature differences between the hot fluid and the cold fluid. Potential for leakage – Although plate and frame heat exchangers are designed to allow the plates and the gaskets between them to be firmly clamped together, there is still a greater potential for leakage than with either shell and tube or spiral heat exchangers. 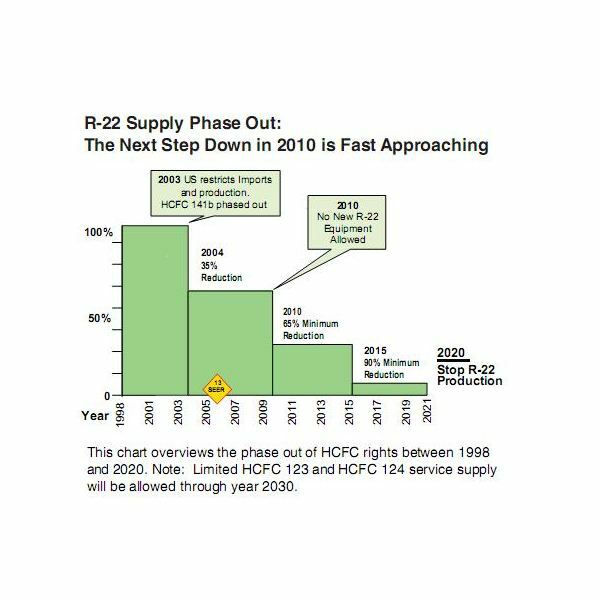 Higher pressure drop – The narrow passageways for fluid flow, which lead to a high overall heat transfer coefficient, also lead to a higher pressure drop, and thus a higher cost for pumping, than shell and tube heat exchangers. Not good for large fluid temperature differences – A flat plate heat exchanger does not work as well as a shell and tube heat exchanger for cases where there is a large temperature difference between the two fluids. 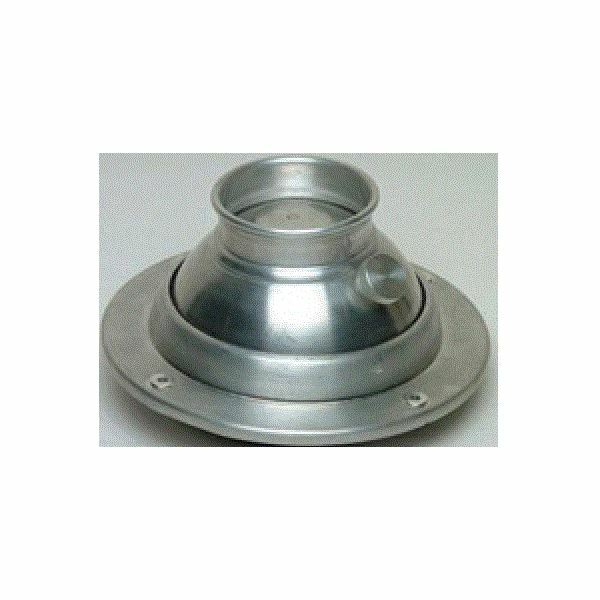 Doesn’t work well with very high fluid temperatures – The gaskets may impose temperature limitations for plate and frame heat exchangers. Advantages of a flat plate heat exchanger over some other types of heat exchangers are due to its high overall heat transfer coefficient, leading to a compact size, and due to its ease of cleaning. The disadvantages of a flat plate heat exchanger in comparison with other types of heat exchangers are related to its potential for leakage and relatively high pressure drop. 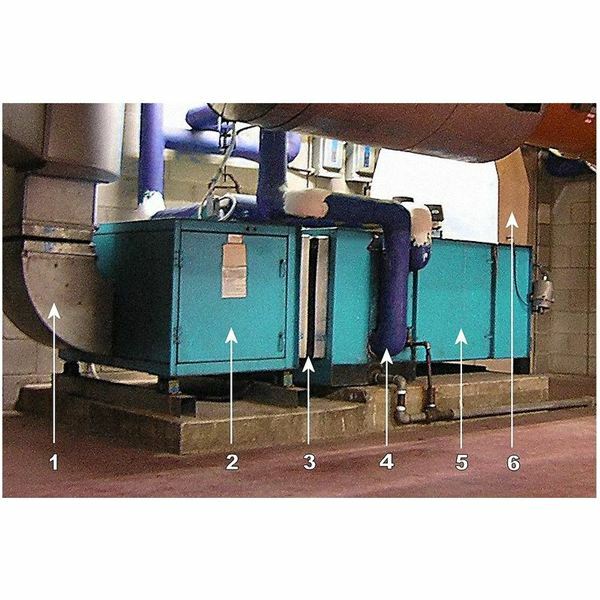 Several types of heat exchangers are used for heating one fluid and cooling another. 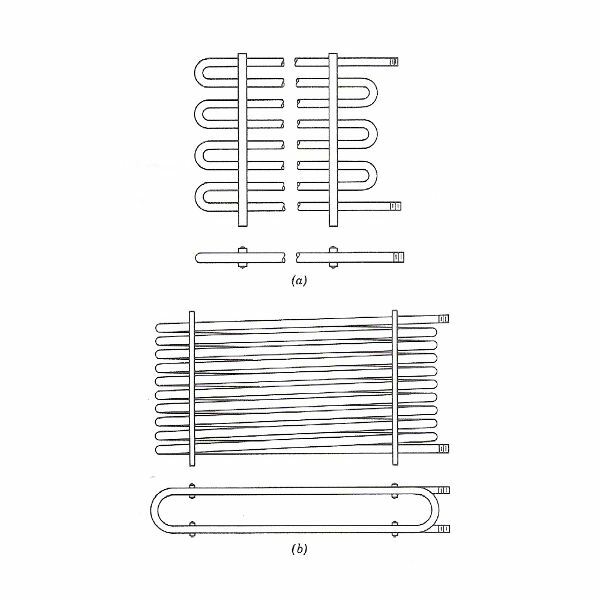 The types of heat exchangers include the shell and tube heat exchanger, plate heat exchanger, double pipe heat exchanger, and spiral heat exchanger. 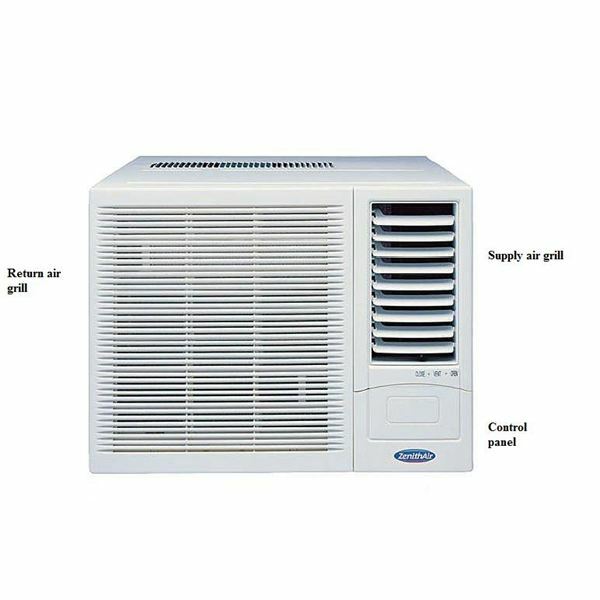 Most of these heat exchangers can be counterflow or parallel flow.